I know the waiting has been long, and those who were in need of the updates, started allready using the version of Blender CAM from github. big thanks for the wiki go to Jeff Doyle,who started this new documentation project. Polygon library was replaced with shapely library completely. This was a huge task, touching almost all areas of blender CAM. manual bridges placement - now you can define bridges with a group of curves. medial axis strategy - you can use this for V-carving and Ball-carving(not sure if that's the right name, but enables you to use the ball cutter for the same task). projecte curve strategy - this is a complex strategy that enables undercuts. Some docs will be needed. 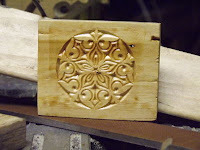 Intarsion tool modifies curves to be suitable for intarsion - the resulting shape can be cut inside/outside and will fit. 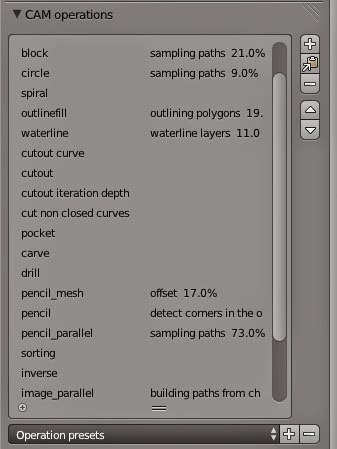 Overcuts tool - this is experimental, adds simple overcuts to the curve object, good for fast setting up of slots. several new postprocessors, most of them by new contributors! 4 axis code is enabled in experimental features, but it's still heavy WIP, and is released mainly to get more people communicating about it! experimental features can be switched off in addon preferences. I probably forgot a lot of what was done. Enjoy using BlenderCAM and stop by on github on the forum to let us know about bugs or your ideas. After a long time, finally I have time to devote to Blender CAM too. there are a few new tutorials on various aspects, the target is to do very short tutorials for single features, so users can watch specifically what they need to learn, sort of a documentation in the form of videos. Also, I created a youtube playlist for my and other users tutorials. I will add all tutorials I find on youtube to the playlist. BIG thanks to everybody for creating the videos! Did you create a tutorial and I didn't link it - let me know! Bas relief code opensourced !!!!! the target of 2000 Euro has been reached in approximately one year of time. BIG THANKS to all supporters of Blender CAM. The donations definitely helped giving me time for improvements and fixes of Blender CAM in various areas, so yes, all of you out there really helped making this software what it is now. I hope everybody enjoys the addon. I hope the user base of the software grows even more in the future, as well as group of people who contribute code and help making Blender CAM better and better. and will be part of the next release of course. google code announced it's quitting. I have to move my projects,and as some people and also google suggested, the target place is github. I will also try to carry over commit rights somehow. With this, I want to say big thanks to Google for hosting the files at least for some time. Sometimes, this seems like a normal thing that you get hosting for free, but I'd say it definitely isn't. so, thank you , Google. the access privileges to the download files were changed. A weird thing on the drive... Because I wasn't even online during the day. I changed the access rights back to everyone so downloads should work again. Blender CAM will be presented next friday on the Blender Conference. If you are going there, stop by. I will be there wanting to discuss anything related. I will also present some videos I did on the projection which will happen also there. - new strategy - curve to path. Enables to tweak paths manually. -support splitting of large files. This is a machine setting. Splits into files always after a limit of operations per file is reached.-files can be exported now after computation, e.g. if you only change feedrate. This is also faster when you try to tweak your settings. -operations now can start in the +z or -z area, this was requested on the forum. 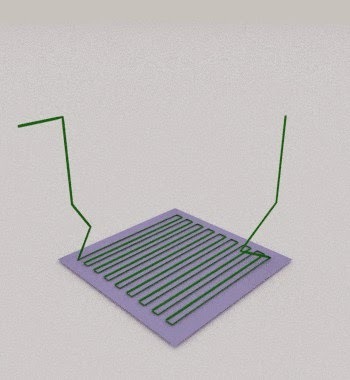 -improvement for ramps - these now work with bridges, and are enabled for more strategies. -experimental feature - more outlines for cutout operation. 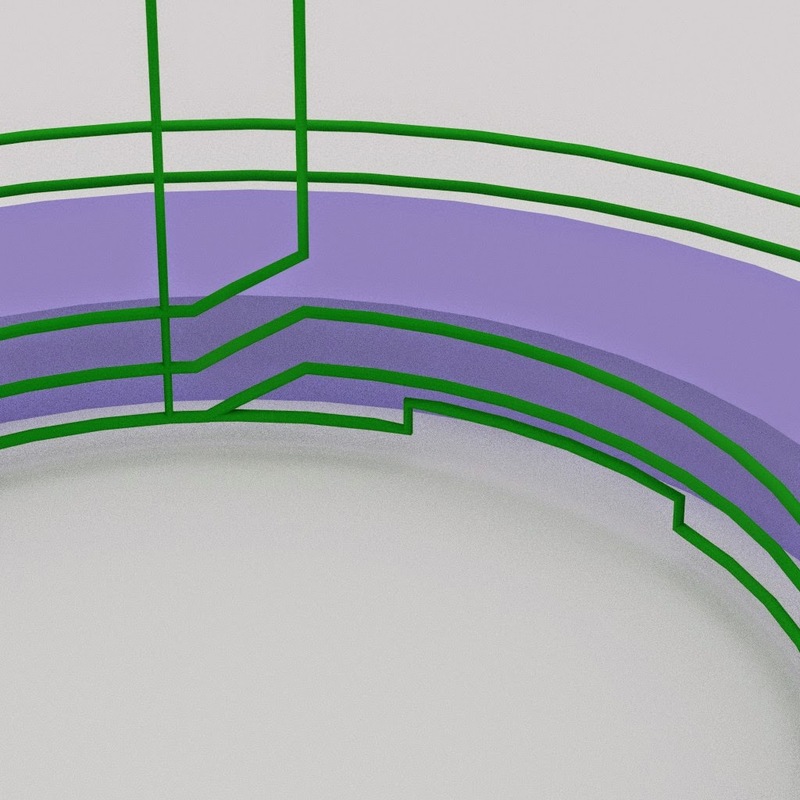 Is useful for making more space for chips, or to make more space around the piece because of shank. Doesn't support bridges nor sorting!-improved ramps, now work for almost any operation. They now work as zig zag for non-looped paths, so that the cut starts at the beggining of the path. works also with bridges for cutout. -print progress in the operations list, rather than in header. -waterline works a tiny bit better. 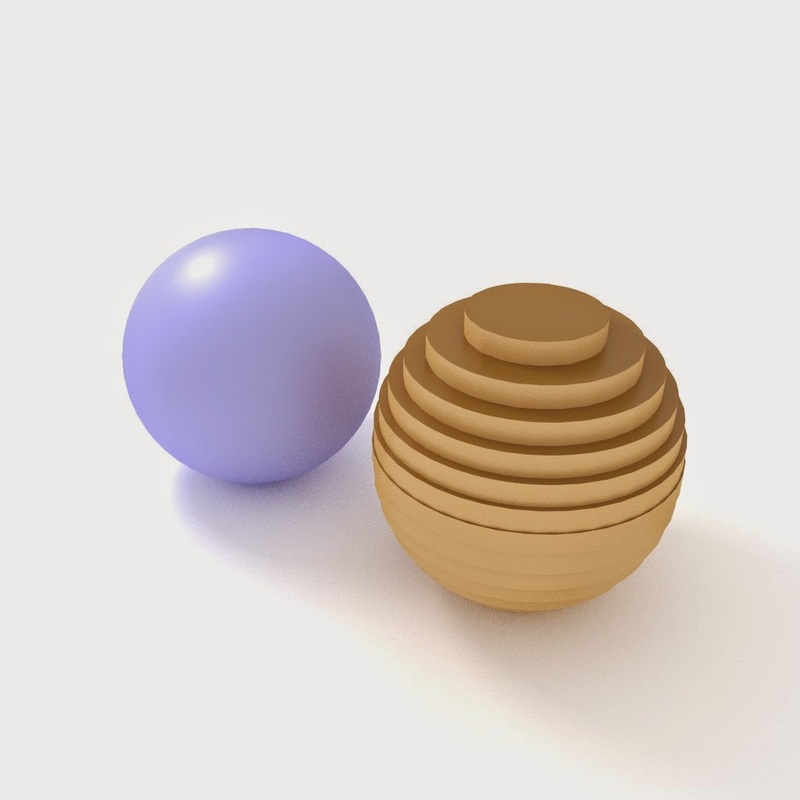 -if loading files from older files, you need to switch to blender CAM in the top header. -basic slicing of objects, for cutting 3d objects from plywood. Just start of this, your ideas are welcome! -new library called Shapely can speedup pocket operations calculation up to 20X, and makes all offseting of 2d paths faster. Shapely gets installed similar to Polygon and numpy. -many small optimizations made generation of large files about 35-30% faster. 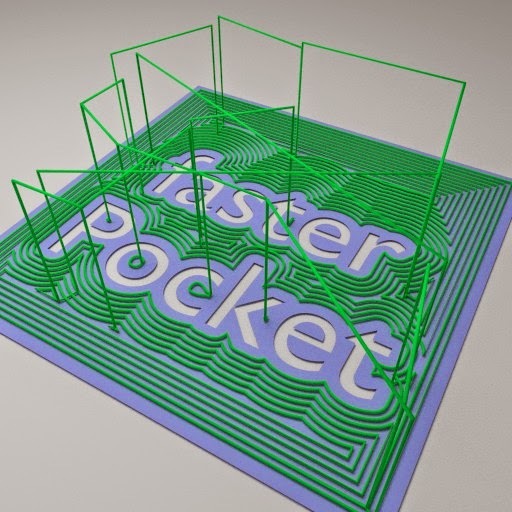 -fix pocket operation missing small rest spots, this happened if stepover was larger than cutter radius. - starts for some new strategies. If you donate, don't hesistate to tell me whatever feature you'd prefer to be developed next. I can't promise anything, especially developing for machines which I don't have can be hard, but I will do my best. If you don't want to be mentioned as a donor, let me know too. I had to move the list of donors to a separate page, it was too long, which is good news!